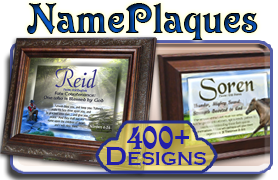 Custom Name Meaning Music Boxes, $46 | Scenery & More | You choose the name & design & music! 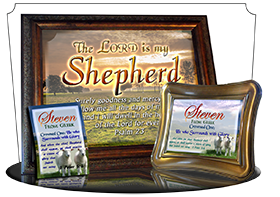 Our Christian name meaning prints look beautiful in these music boxes! 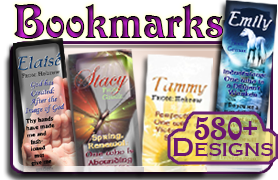 Choose your own design and personalize with a matching bookmark, pocket card or personal inscription inside the lid! NG-MB-SC06 3x7x9 high quality, Name Meaning Music Box with Sankyo movement. NG-MB-SC32 3x7x9 high quality, Name Meaning Music Box with Sankyo movement. NG-MB-SC26 3x7x9 high quality, Name Meaning Music Box with Sankyo movement. Circle the wagons; we're going to a Western! I like the strong, traditional woodgrain box for this bright sunset. The names are decorated with a beautiful orange-red effect, glowing with bright yellow from the setting sun. NG-MB-SC21 3x7x9 high quality, Name Meaning Music Box with Sankyo movement. Orange rocks baked by the sun set this name meaning gift in a Western motif. Encourage your cowboy with a sunset in the wild old west in an elegant ornate-wood music box. I recommend "On Eagles' Wings" for the tune, or you can pick a classic hymn! NG-MB-SC22 3x7x9 high quality, Name Meaning Music Box with Sankyo movement. The text of the name and meaning are presented with a beautiful ribbon-blue, with a sunlight-yellow glow. The shining sun in the distance warms the western rocks just a little longer, illuminating the encouragement of this name meaning music box. 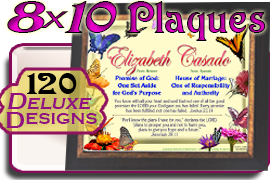 Personalize a place for treasures and your choice of music for this unique, custom music box. The matching name meaning pocket card features orange and blue text against a blue sky and western terrain lit by the setting sun. A lovely addition to add to your music box; something he can carry with him in his wallet everywhere, to always encourage him. NG-MB-SC23 3x7x9 high quality, Name Meaning Music Box with Sankyo movement. 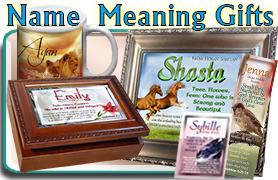 A personalized music box with a dramatic mountain scene and the meaning of your name! The rich blue sky holds the shimery blue effects for the name, while the origin, verse and meaning are set in soft blues and greens. Personalize the music box with the ornate, traditional wood design, and your choice of musical tune! NG-MB-SC07 3x7x9 high quality, Name Meaning Music Box with Sankyo movement. This lush green garden features an arched bridgeway for your peaceful stroll for relaxation and inspiration. 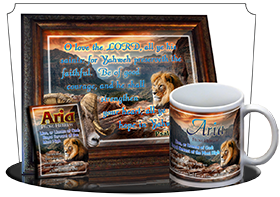 Fill the music box with encouraging notes or inspiring quotes to bless the box's namesake whenever they open the lid and hear the beautiful sanko movement and musical tune. Designer's note: The name on this sample appears to be moved too far to the left. 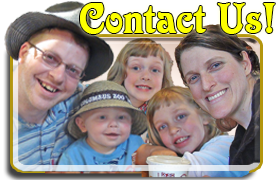 Your finished design will have the name centered. NG-MB-SC08 3x7x9 high quality, Name Meaning Music Box with Sankyo movement. Rich colors detail a peaceful lake scene on this music box. 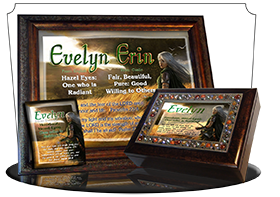 The name, origin, meaning and scripture verse are printed in gradient blues and greens. 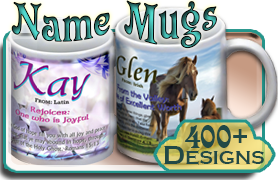 The name meaning print looks great in the ornate-wood music box design, or you can order it on a shiney new coffee mug or framed NamePlaque! NG-MB-SC10 3x7x9 high quality, Name Meaning Music Box with Sankyo movement. Fields of wheat, grains of gold. This outdoor scene feels like you're looking out through a window at a full harvest. Use this symbolic picture to accompany your message of encouragement on this personalized name-meaning music box. NG-MB-GR01 3x7x9 high quality, Name Meaning Music Box with Sankyo movement. 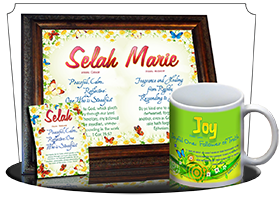 Adorable ladybugs flutter around this cheery music box, personalized with a name, meaning and matching Bible verse. 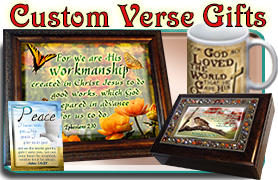 Choose your own design, choose your own music box, and add a personal message inside the lid! NG-MB-AN61 3x7x9 high quality, Name Meaning Music Box with Sankyo movement. A fisherman baits his hook on the border of a gentle forest stream. 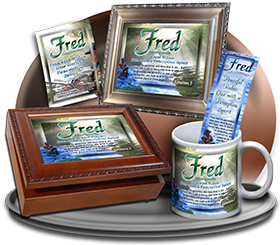 Encoruage and inspire your fisherman with the meaning of his name on this elegant, traditional music box. Choose your own tune and extra features, like a personal note inside the lid of the music box. NG-MB-WA13 3x7x9 high quality, Name Meaning Music Box with Sankyo movement. The warm Italy sun casts long shadows over these rolling hills and creates a beautiful scene for a name meaning music box. NG-MB-SC14 3x7x9 high quality, Name Meaning Music Box with Sankyo movement. Bright vibrant colors paint the countryside on this personalized music box! Choose your own tune, and personalize the name meaning print inside our traditional ornate wood box. 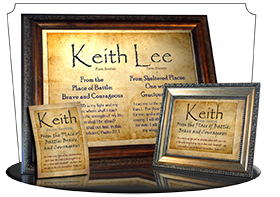 The name meaning pocket card and bookmark feature two other field scenes, and the matching greeting card shows the same design, with room to write an encouraging message. NG-MB-SC27 3x7x9 high quality, Name Meaning Music Box with Sankyo movement. NG-MB-SC28 3x7x9 high quality, Name Meaning Music Box with Sankyo movement. This unique scene of foothills rising out of the clouds is almost heavenly! 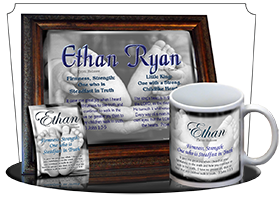 Personalize it with a name and your choice of music, and you can even pick the music box style! NG-MB-SC33 3x7x9 high quality, Name Meaning Music Box with Sankyo movement. Stormy winds push over the field with the classic windmill behind the name, meaning and verse. Most structures are built to withstand storms, resist winds and clouds. But a windmill embraces them, ready to convert difficulty into energy; challenges into productivity; storms into provision and shelter for times of need. It's a beautiful symbol for this name meaning music box. NG-MB-SC36 3x7x9 high quality, Name Meaning Music Box with Sankyo movement. The night-blue lettering of the name is presented in an aged font against a midnight sunset bursting through the desert sky. The rich red gradient on the name meaning is readable and seems to lift up from the lid on this music box. 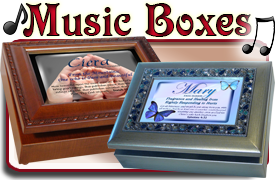 Personalize it with any name, your choice of the music box style, and your choice of music! NG-MB-SS10 3x7x9 high quality, Name Meaning Music Box with Sankyo movement. This bright light piercing the darkness is how I would imagine the landscape where God called Moses... Moses, Moses... Yahweh called His servant by name and through a burning bush in these desert hills in Bible times. I remember one version of the tale where Moses found the bush while searching for a lost sheep. 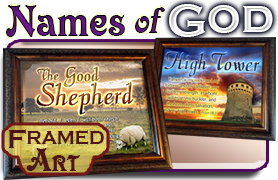 I thought that poetic license was fitting, since it was God seeking out His sheep that put His dramatic plan into action. 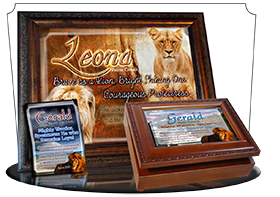 Inspire and encourage with the personalized name meaning print inside this lovely music box. I recommend the ornate wood style of box, with a traditional hymn to play whenever the box is opened. 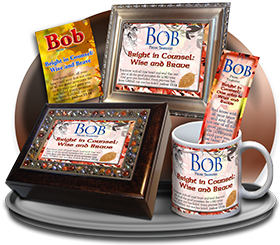 You can also add an inscription inside the lid with your own personal words of encouragement. NG-MB-SS11 3x7x9 high quality, Name Meaning Music Box with Sankyo movement. Hymns drift across the snow from inside the warm church. You open the lid to your music box, and hear the hymns as though you had you opened the church door and stepped in from the cold. The name meaning and personal inscription inside the lid warm your heart as you examine the treasures inside this warm refuge. NG-MB-SY56 3x7x9 high quality, Name Meaning Music Box with Sankyo movement. A gentle waterfall is caught in time with this peaceful music box cover. The name is in a beautiful blue gradient, with the meaning in a forest green. Personalize the music box further by choosing the style of box, the musical tune and a personal message inside the lid! NG-MB-WA02 3x7x9 high quality, Name Meaning Music Box with Sankyo movement.